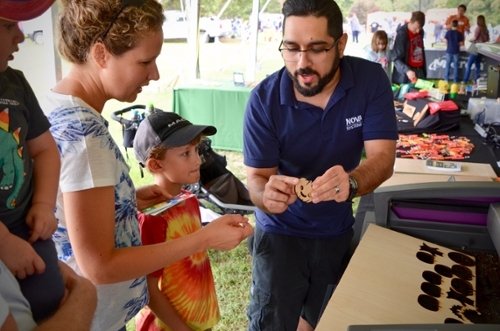 We coordinate on-campus NOVA STEM Days, engage with local STEM events at libraries and schools, participate in Maker Faires, and bring STEM to large community events and educational conferences such as Celebrate Fairfax, Youth For Tomorrow's Country Fair & Auctions, and the USA Science & Engineering Festival. 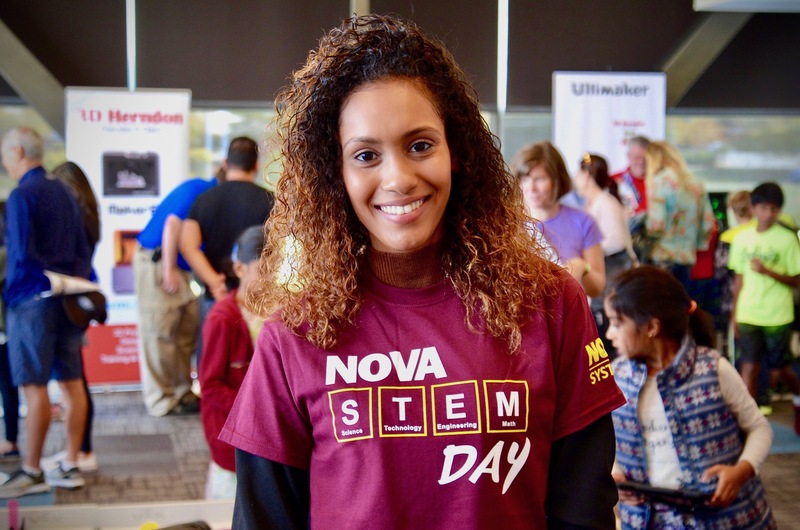 NOVA STEM Day is a showcase of Science, Technology, Engineering, & Math on designated NOVA campuses throughout the year. 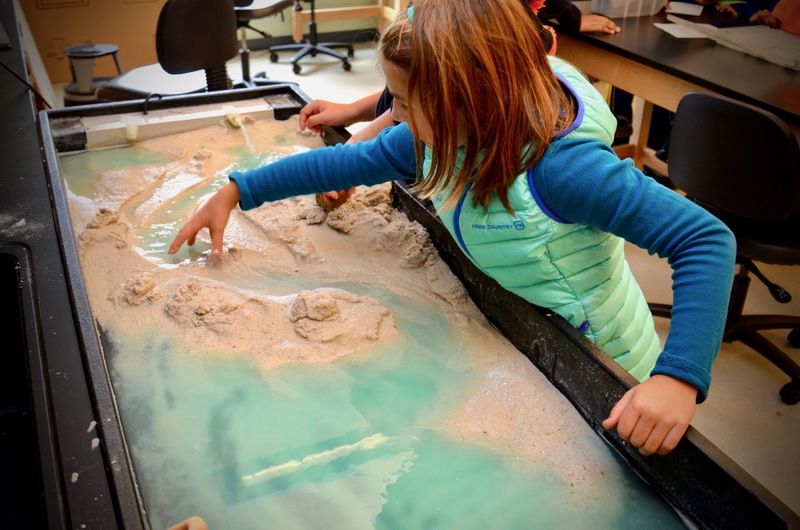 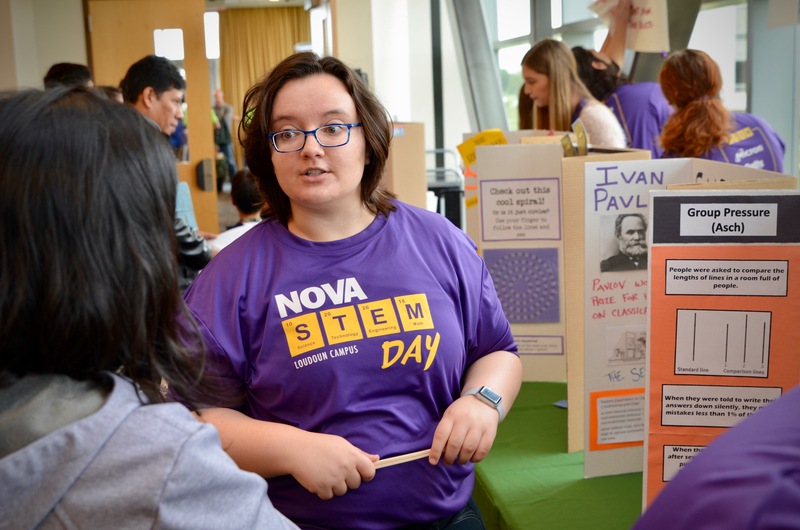 Featuring excellent exhibits, awesome hands-on activities and wonderful workshops, NOVA STEM Days are lively learning opportunities for students of all ages. 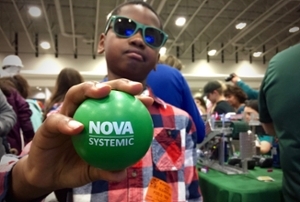 Each year NOVA STEM Days attract between 2500 and 3000 people to a NOVA campus. 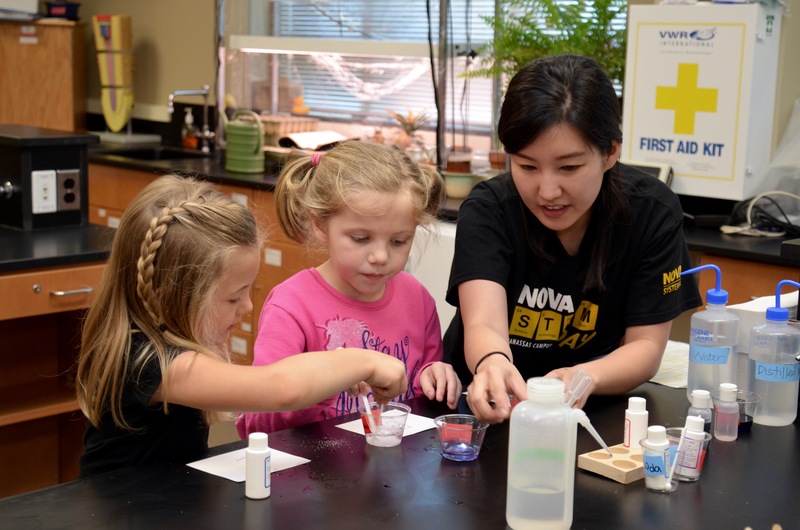 Our activities are taught by NOVA faculty and community educators (with college and high school students on hand to help out). 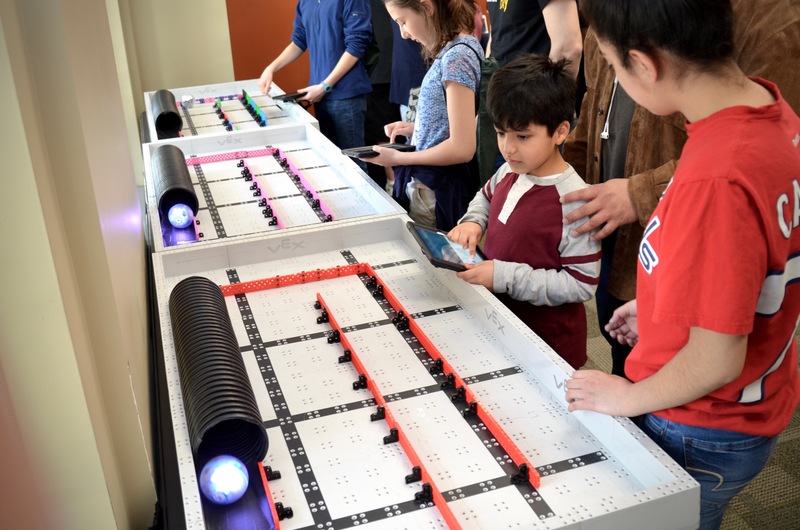 Students can complete a STEM passport by engaging in specific activities for a chance to win grand prizes. 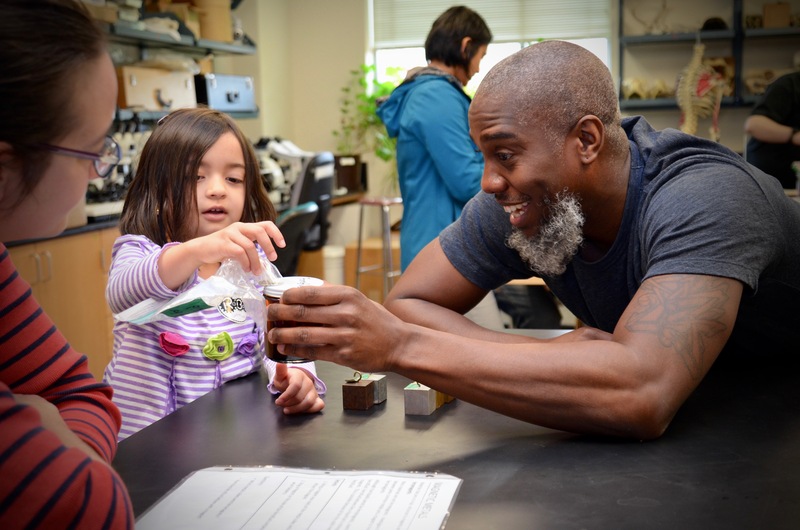 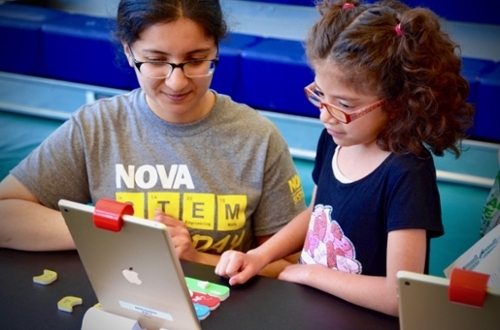 NOVA STEM Days are free and fantastic for families! 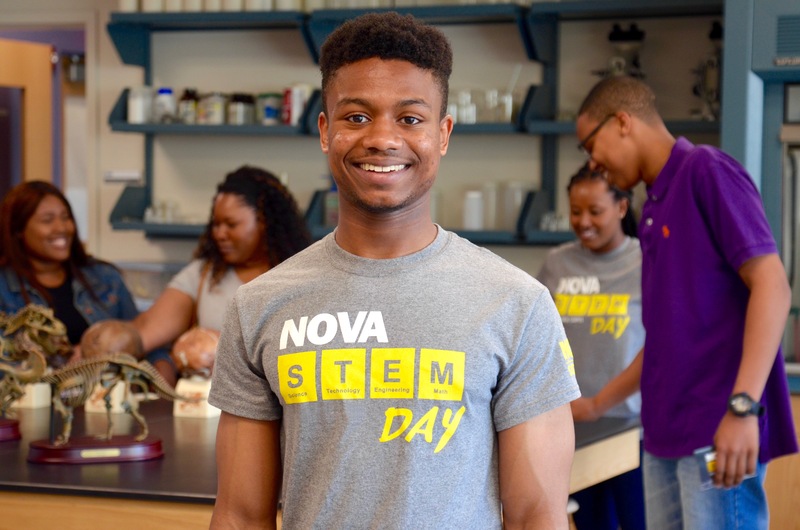 NOVA STEM Day has been held on the Alexandria Campus three times since 2017. 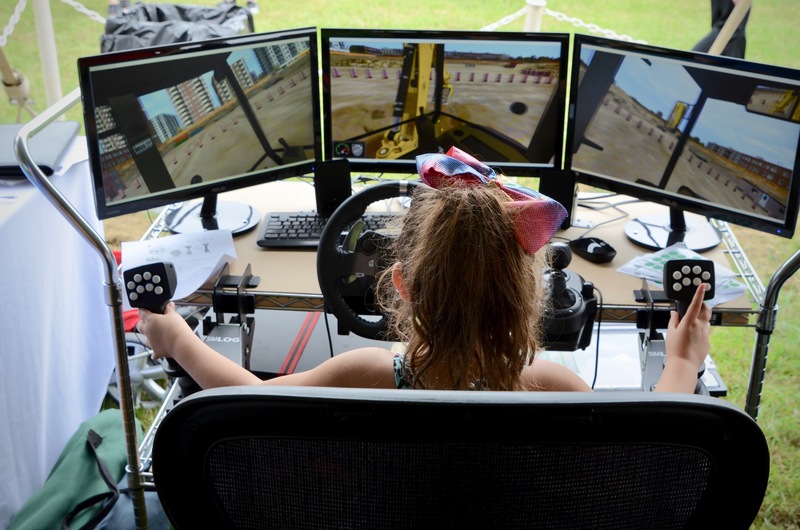 Registration will be available here closer to the event. 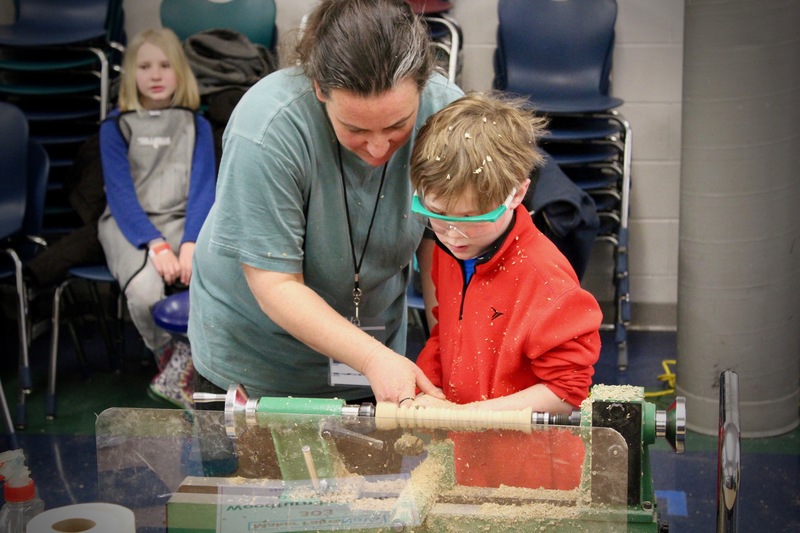 STEM Day has been held at NOVA LO every fall since 2015. 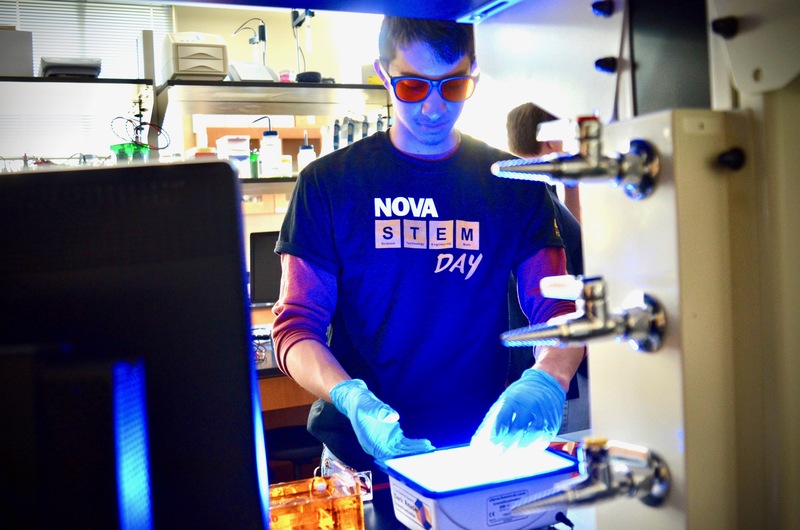 The Manassas campus held their inaugural NOVA STEM Day in 2018. 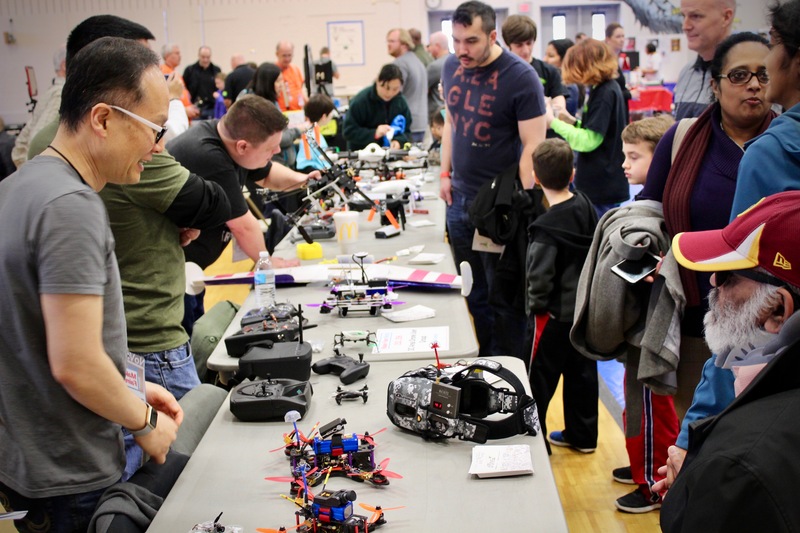 Exhibitor info for all regions will be available here closer to the event. 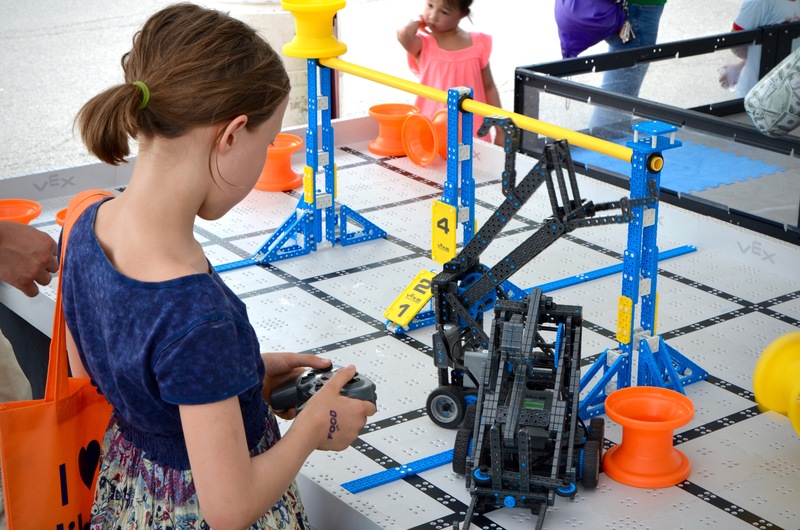 Exhibitor info available here as the next scheduled STEM Day is announced. 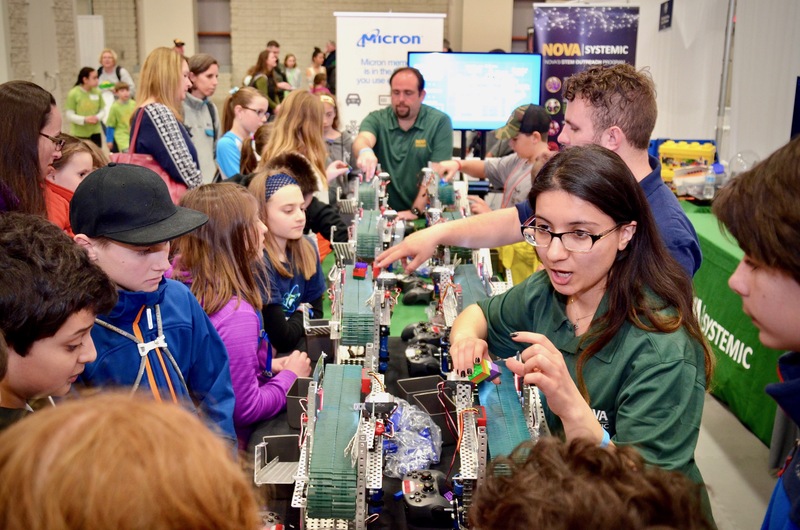 Since 2015, over a million people have had the opportunity to see one of our STEM exhibits at Expos across the region. 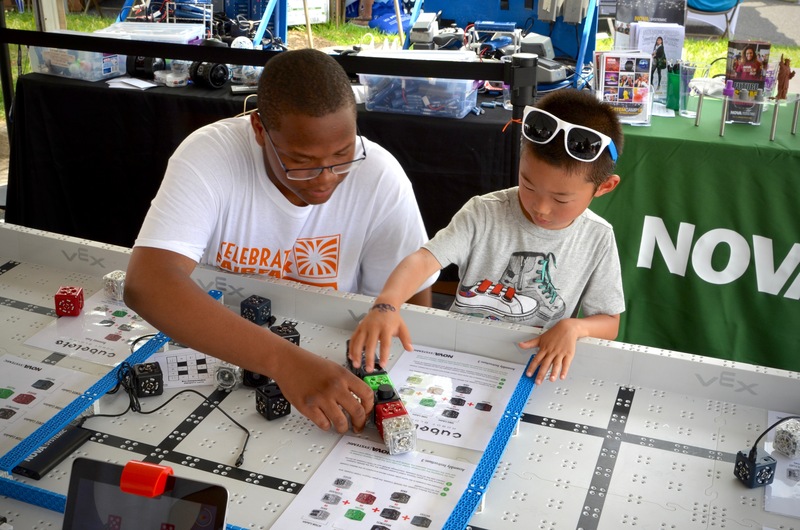 In addition to NOVA STEM Days, our signature Expo events are Celebrate Fairfax, the STEMZone at Youth For Tomorrow, the USA Science & Engineering Festival in DC, and Maker Faires. 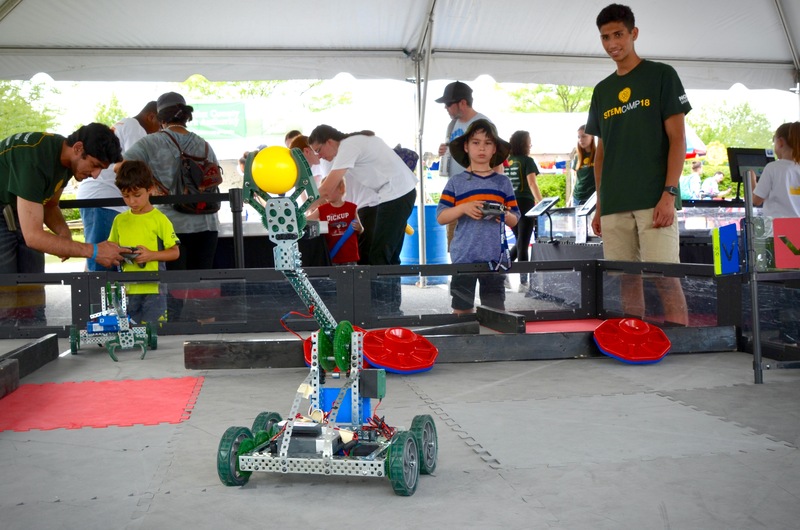 We run the Robotics Pavilion (along with other hands-on activities) at Celebrate Fairfax every year in June, which averages 70,000 people in attendance. 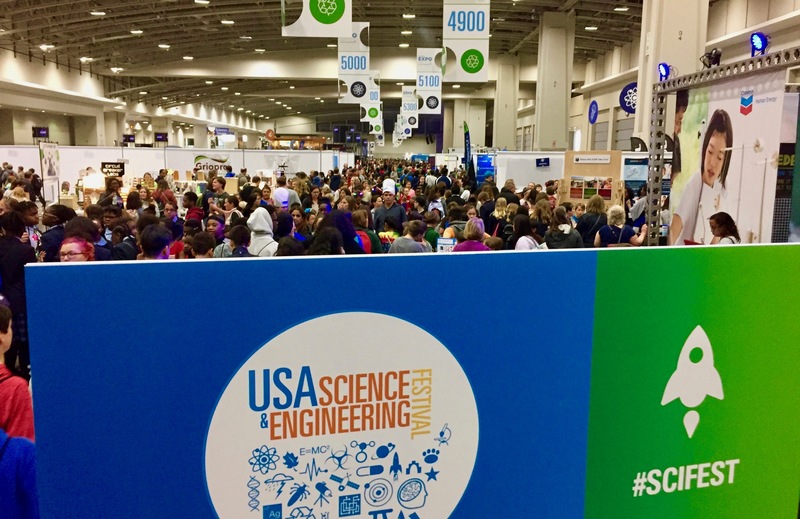 Every other year the USA Science & Engineering Festival is held in Washington DC, a famous two-day STEM event that draws over 340,000 people. 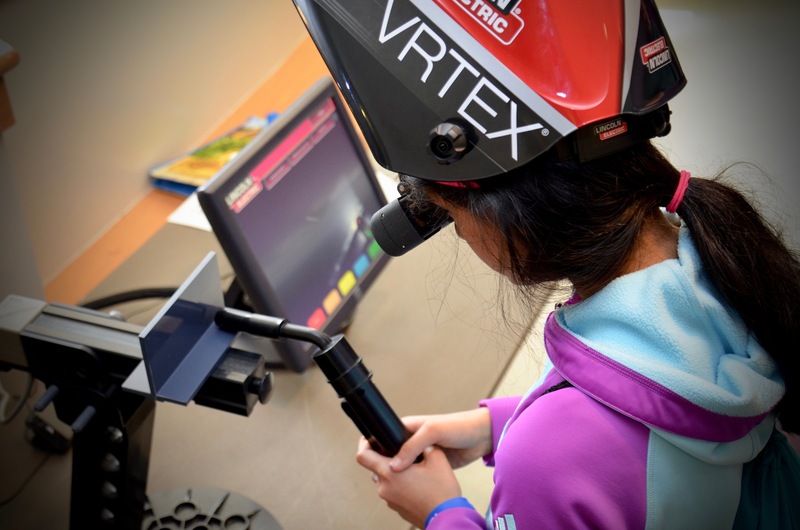 We operate an exciting STEM booth that draws students and parents because it’s not just an exhibit, it’s hands-on fun! 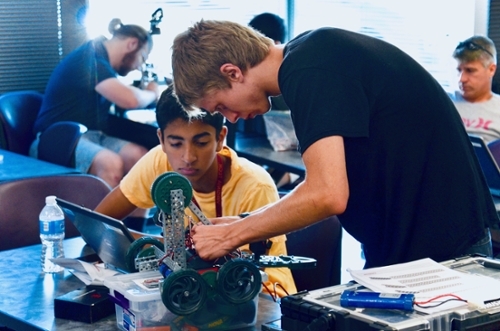 The next USASEF will be held in April 2020. 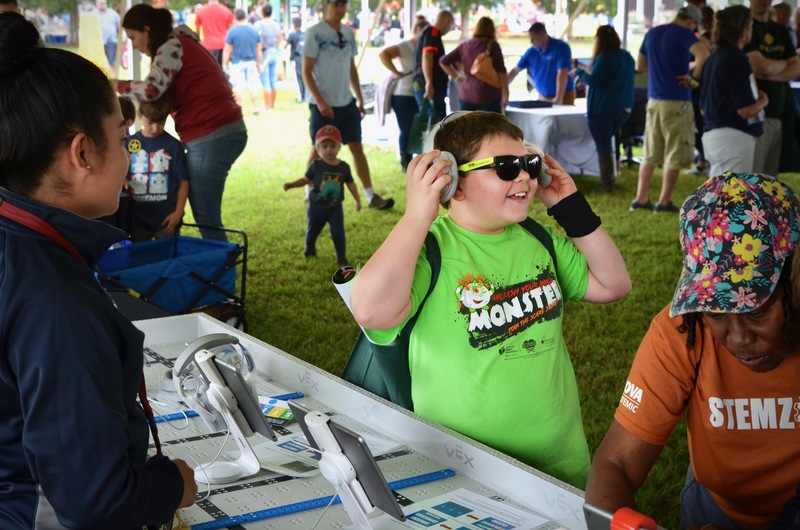 The MakerFaire NoVa is an annual gathering of curious and inventive people who enjoy learning and who love sharing what they can do. 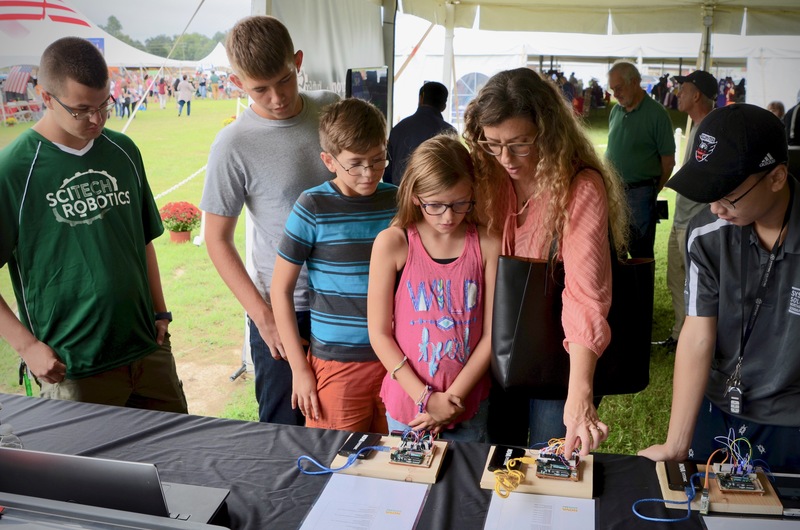 MakerFaire is a venue for these "makers" to show hobbies, experiments and projects. 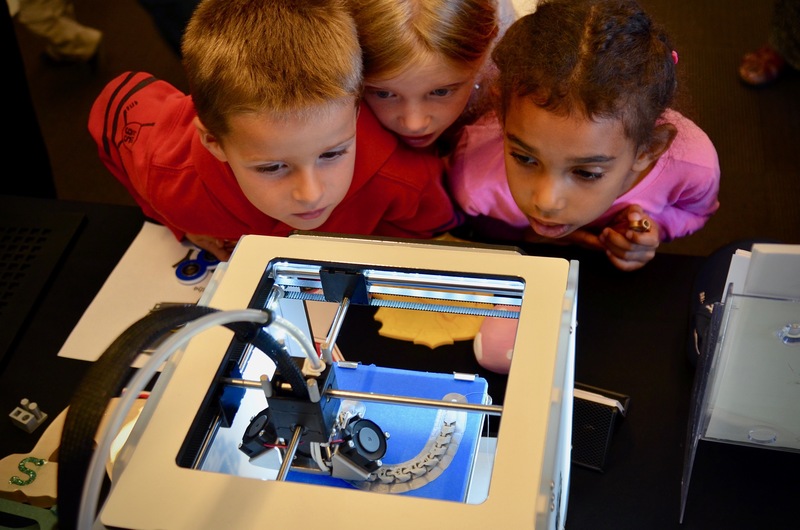 It is a family-friendly showcase of invention, creativity and resourcefulness. 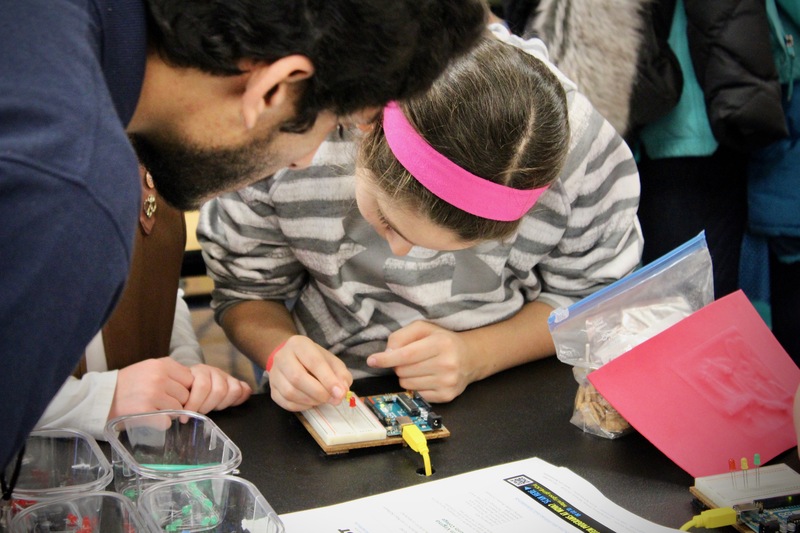 We support local schools and organizations that are like-minded in integrating STEM into the community. 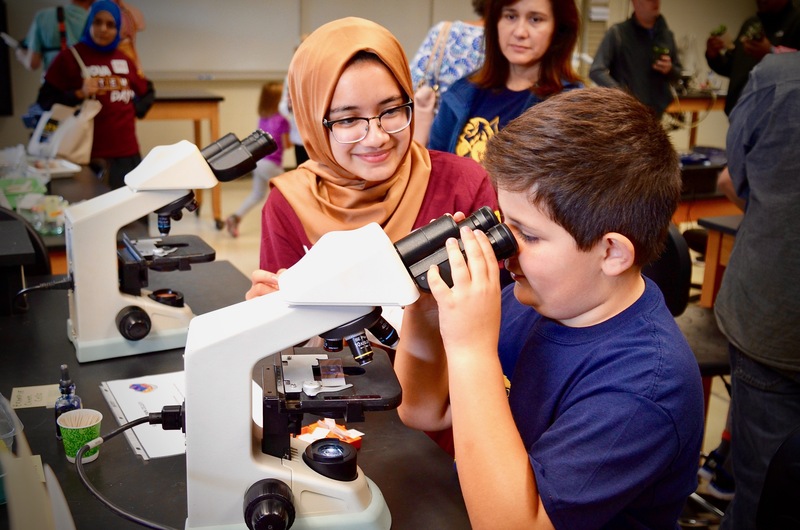 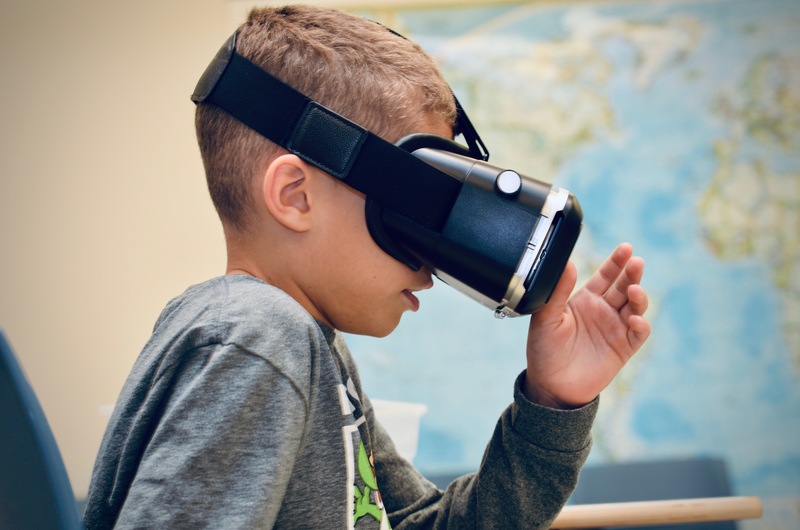 Big or small, we may be able to support your event with exciting hands-on activities for students in elementary school through college and beyond.